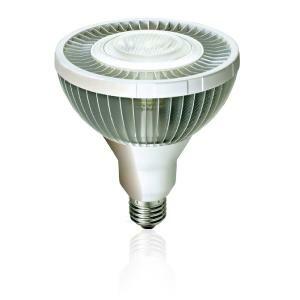 • High quality CREE LED inside guarantee optimal luminance efficacy. • Centralized and single light design makes light looks beautiful. • Reduces lots of energy consumption. • Lasts mush longer than halogen lamps. • ORI LED are mercury free and Environmental protection.